Raw material that we use for preparing our offering is sourced from the reliable places and that too after complete quality confirmation. As a result of which, our products have no match in the market. We store the entire range of products in our capacious warehouse and we follow the automated warehousing system for the safe assembling as well as storage of the products. 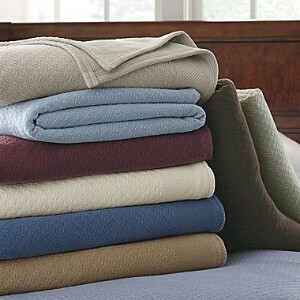 We offer a wide array of Cotton Blankets which are soft, warm and light weight.